Rotary is the world's oldest volunteer organization. Rotary members unite at home and across the globe to put our experience and knowledge to work tackling our most pressing challenges. 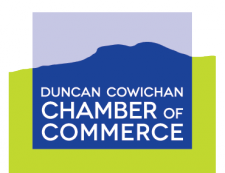 The Rotary Club of Duncan is a group of like minded individuals who want to make a difference in communities at home and abroad. We volunteer, fundraise and grow as leaders. Why not come to our weekly meeting to see how you can get involved.